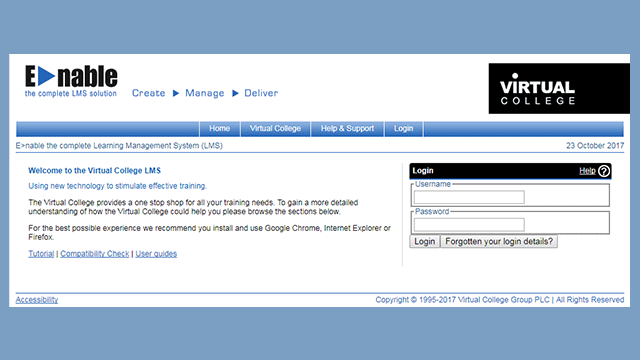 We have 3,527,853 registered online learners. 16 new learners so far today. Are you prepared to save a life? Our Prepared to Save a Life course takes less than an hour, just five short 10 minute sections and you might be able to save someone's life! ….a friend, work colleague, mother, father, brother, sister, child…might thank you one day. Thanks for visiting our Prepared to Save a Life page. We’d love to get you involved in our mission to get a life saver on every street corner. All we ask is that you take two minutes to watch our video and then you can decide if you want to get involved. It was fairly simple to use and a good mixture of activities. All of the materials very user friendly. The assessments were appropriately challenging. The information has given me more confidence to take action in a medical emergency. What is involved – what is my commitment to become Prepared to Save a Life? The training is entirely free and takes approximately an hour. Hard to find time all in one go? Don't let that put you off. The training is broken down into five short 10 minute sections, covering: DR ABC; CPR; Bleeding; Choking and Stroke. You can do these bite-size activities at different times if you prefer, returning as often as you like. On completion of all the activities, you will be able to print a certificate of completion – and feel more confident to act if you come across an emergency situation. If you are a business or organisation and would like to pledge to get a percentage of your people through the online course with the goal of becoming a Prepared to Save a Life accredited organisation, then we’ve set up a great way to support you on that journey. We’ve got lots of things to help support getting everyone involved - including adoption packs, posters, infographics and much more. Please select ‘Register your organisation’ below. If you just want to get yourself Prepared to Save a Life then registration is easy. Just select ‘Register as an individual’ below – or from the side menu. 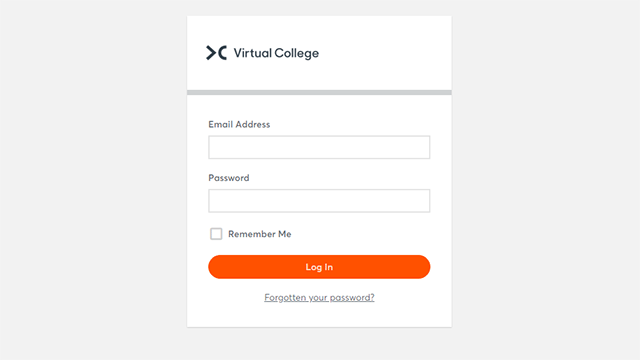 When you register as an individual you will get an automatic email from the system with login details and a temporary password to access the Learning Management System. If you would like to talk to someone about how you can get involved, then please email P2SAL@virtual-college.co.uk. Or, if you would prefer to speak to someone in person, please let us have your number and a convenient time to call you. We’re so pleased that you’ve decided to register to be Prepared to Save a Life. Thanks to you, and millions of others, we can help save lives. Already registered and want to login?